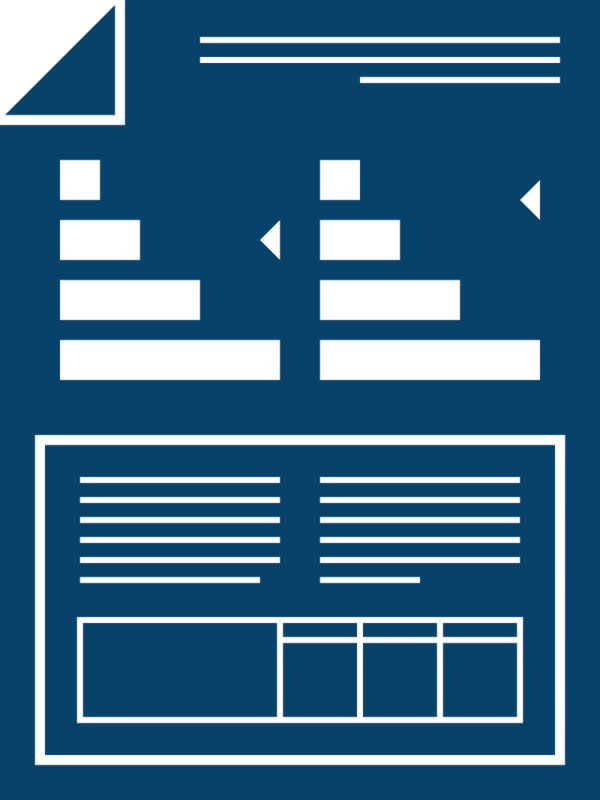 What is a Commercial Energy Performance Certificate? A Non-Domestic EPC rates the energy efficiency of the building fabric as well as the installed heating, ventilation, air conditioning and lighting systems, and in most cases (except in Scotland) need to be displayed in the building. All commercial buildings are divided into 3 categories, known as level 3, 4 or 5. The type and complexity of the installed heating and ventilation systems will determine the relevant level. 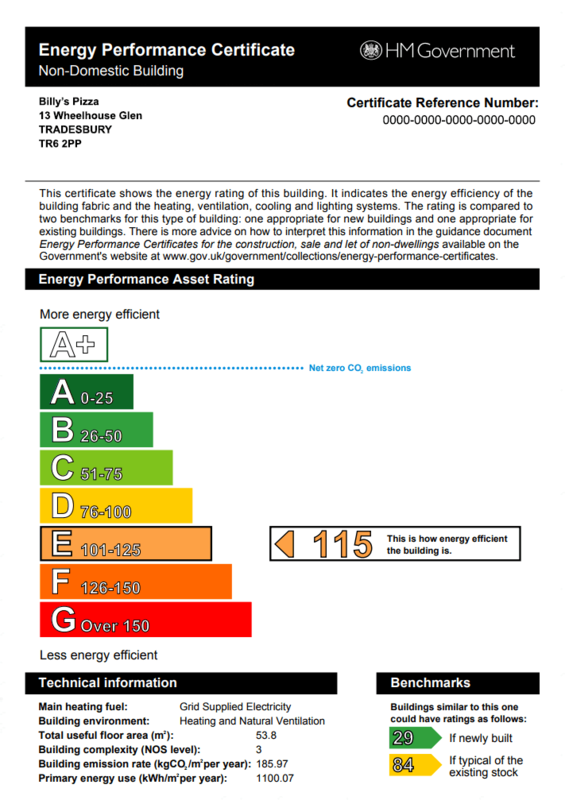 As with the Domestic EPCs, the energy efficiency of a building is measured using an alphabetical rating system, starting with ‘A’ which indicates the most energy efficient building, dropping to a rating of ‘G’ for the least energy efficient building. A Non-Domestic EPC is required if a commercial building is sold or rented. An EPC will also be required as well if there are changes to an existing building and the number of parts used for separation occupation, and if these changes involve providing or extending fixed heating, mechanical ventilation systems or air conditioning. The building is due to be demolished and the buyer/seller has all the relevant planning and conservation consents. Any owner who does not make a valid Non-domestic EPC certificate available to any buyer or prospective tenant could be fined.